The amount of rain California experienced last year created ideal conditions for the rodent populations to thrive. The wet weather produced a substantial food source for the rats in weeds and weed seeds. The food supply attracted roof rats away from urban environments out to farms where they were able to quickly reproduce. Roof rat damage is being reported in several different commodities including citrus, avocados, pomegranates and nut crops. Aside from feeding on the crop directly, rendering it unmarketable, the rodents are also chewing on tree limbs and causing branch dieback. Growers are also reporting damage to irrigation lines. UC Cooperative Extension personnel noted that there are currently more reports of rat problems than in the last ten years. Because the rodents have been burrowing and nesting in the ground, that will be one of best means of identification. Holes made by roof rats are usually three to four inches in diameter and often have nut shells around them. The rodents are nocturnal and are active both below ground as well as in the trees. The rodents multiply at a rapid pace and can breed year-round, so early identification is important for effective control of the pests. Bait stations should be elevated and also be designed to prevent other nontarget animals from eating the bait. 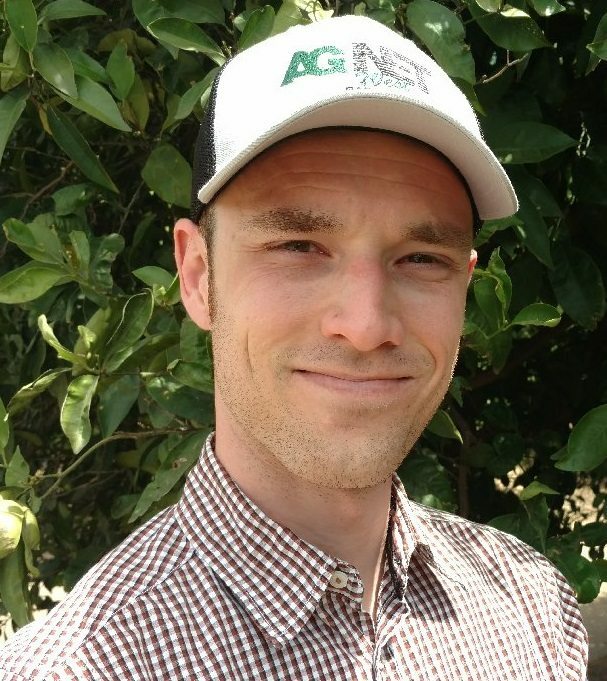 Diphacinone has shown to be effective, but growers should be aware of the restrictions and pay close attention to application instructions. 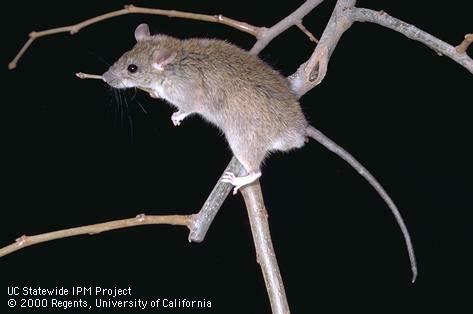 There is further information for controlling roof rats available through the UCANR website.